Celebrate Valentine’s Day the famous Jane Ballroom. 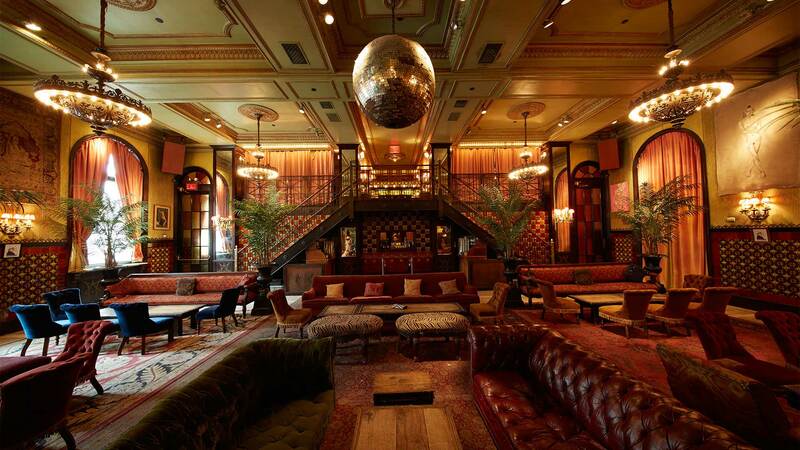 The Jane Ballroom, with its grand and eclectic décor, has hosted countless events and film shoots. The Ballroom is versatile and can accommodate smaller events on the Mezzanine level or larger functions in the entire space. The stunning Hudson River views from the Rooftop Bar are unparalleled, and the interior cocktail bar is ideal for a more intimate gathering. Must be 21+ with valid government issued ID. International guests must bring a valid passport.